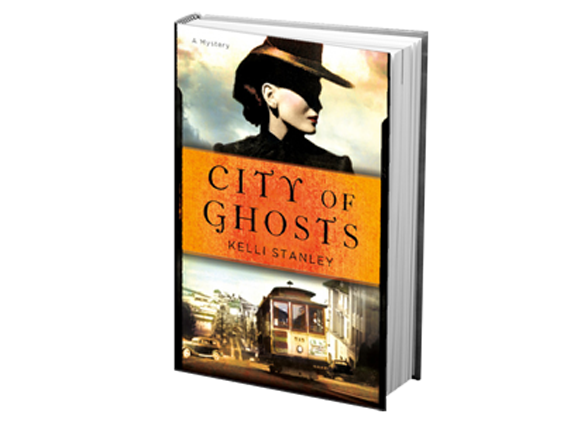 The main event will be local mystery writer Kelli Stanley discussing and reading from her three murder mysteries, where bodies pile up behind the scenes on the Golden Gate International Exposition’s Treasure Island and in pre-War San Francisco’s underworld. Unconventional detective Miranda Corbie has to sort out the mess. The GGIE’s Gayway amusement zone never seemed so dangerous! 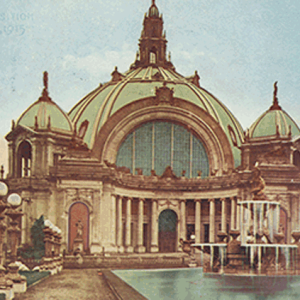 In addition, exhibit curator Steven Finacom will give a brief overview of some of the amusing novels written for and about San Francisco’s expositions. Boy Scouts prepared to save the day, pithy rural philosophers commenting on the sophisticated Big City, and innocent young ladies looking for love in all the wrong places are among the characters that populate these fictional works set at the real local fairs. 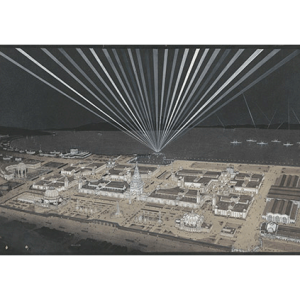 The Environmental Design Archives has planned a fun and informative lecture and book signing, and reception on the evening of Thursday, September 17th, 2015 in conjunction with opening of Exceptional Expositions (on view September 8 – December 16, 2015 in the Environmental Design Library, 210 Wurster Hall). 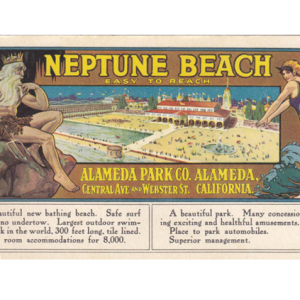 Learn about Alameda’s Neptune Beach - the "Coney Island of the West" - and it's history as a pivotal attraction after the close of the Panama-Pacific International Exposition. 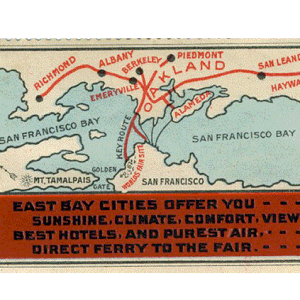 Authors Dennis Evanosky and Eric Kos will take guests on a tour of west Alameda’s bathing and beach resorts that established the Island City’s recreational character beginning in the 1870s. San Francisco Lyric Chorus performs selections from classical choral works performed in the Exposition's Festival Hall by the 300-voice Festival Chorus (singers from all over the SF Bay area) and visiting choruses.